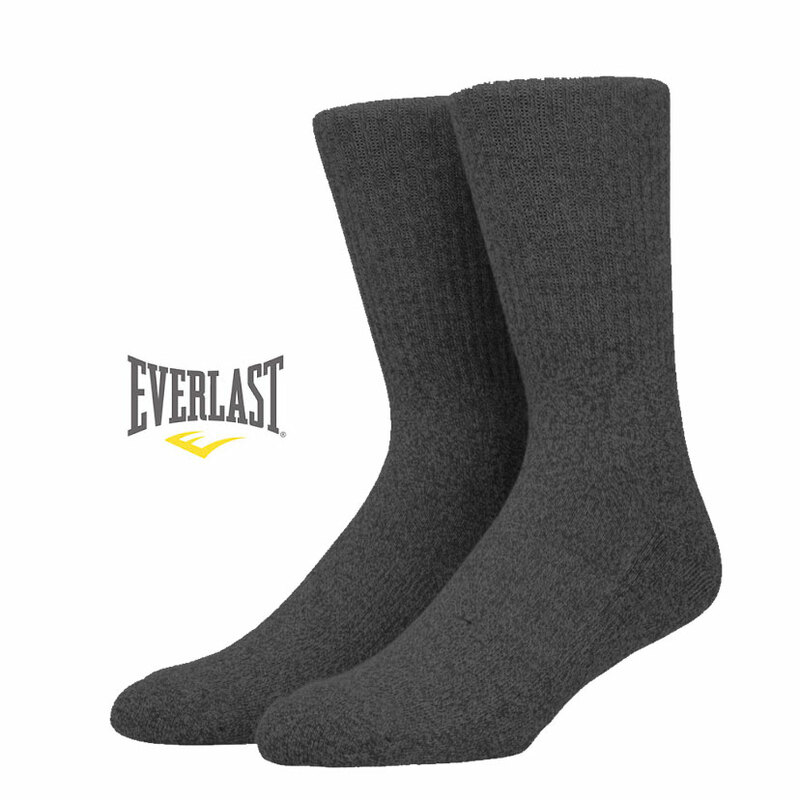 6 Pairs of Ultra-Soft Everlast Ringspun Cotton Thermal Socks - These socks are NICE! Super soft and warm! - Order 3 or more for just $9.99 - Just $1.66 per pair! SHIPS FREE! 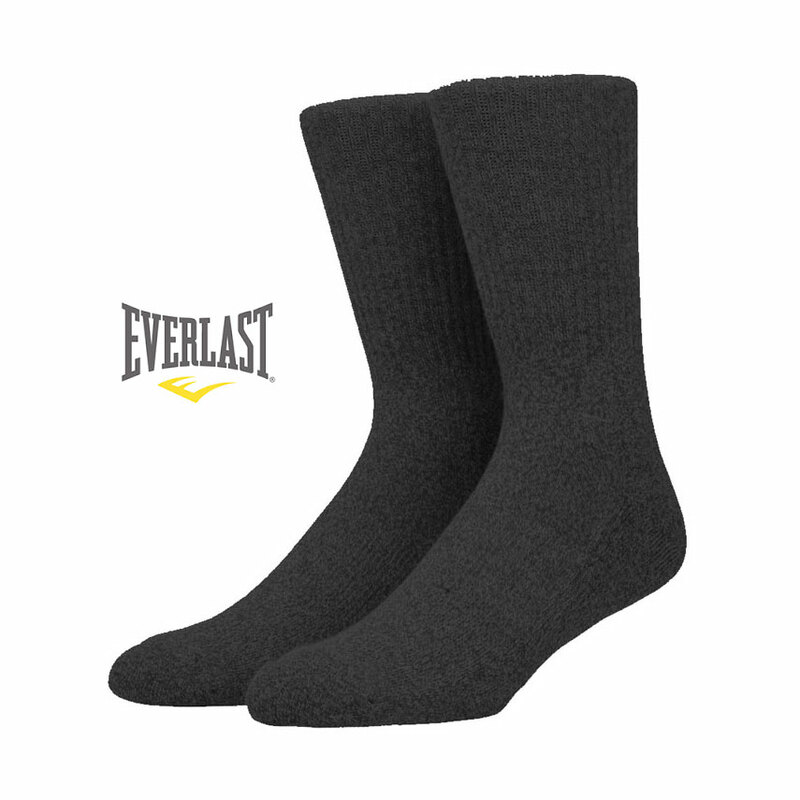 Treat your feet right through the winter with warm, comfortable socks from Everlast! These socks are constructed from high quality ring spun cotton to insure a soft feel and warmth throughout the day. These socks come in heather gray/black and heather blue/black and are randomly chosen between the two.